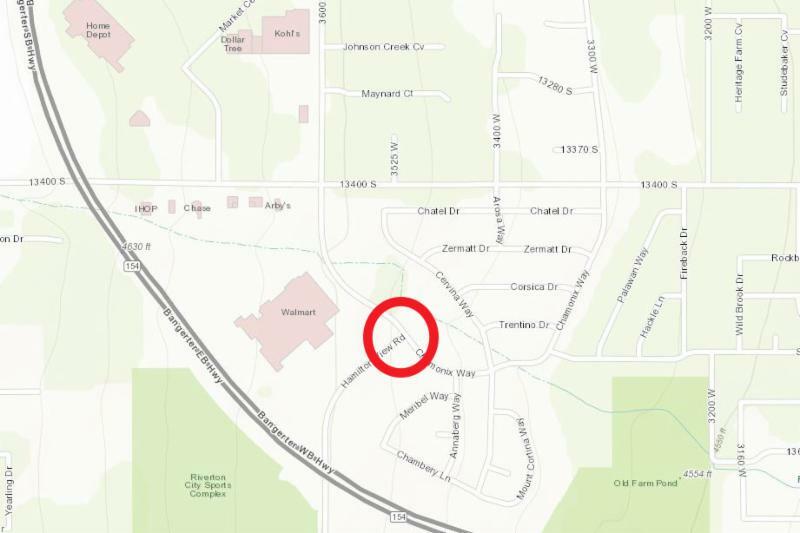 The roundabout at Hamilton View Road and Chamonix Way in Riverton, just south of Walmart, will be closed during daytime hours on Monday, November 19 and Tuesday, November 20 to accommodate utility work being done in the area. The closure will not extend overnight. Drivers who pass through the area will need to plan alternate routes for those two days. If you would like to participate as a member of the 100+ voice choir in Riverton City's Christmas Night of Music Concert, please contact Vicki Wartman to express your interest at vwartman@rivertoncity.com OR (801) 870-7416. 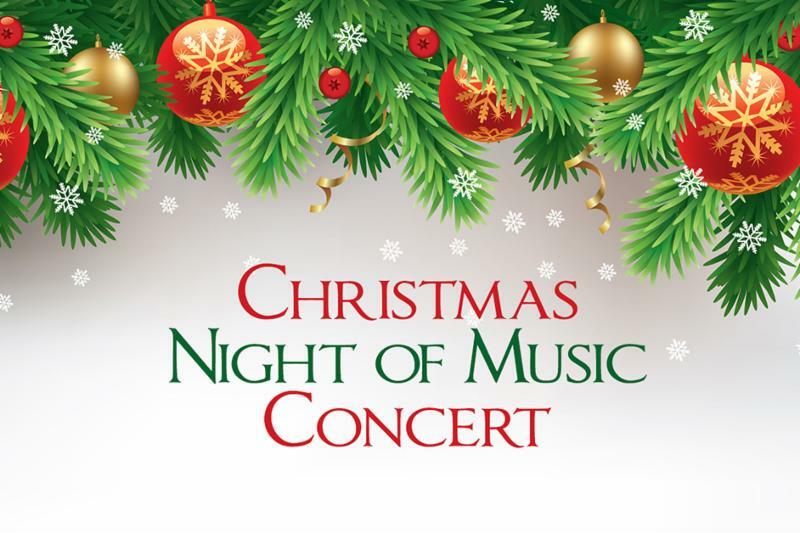 The Christmas Night of Music Concert will be held on Saturday, December 15 at 6 p.m. at Riverton High School. Choir practice is held on Tuesday evenings at 8 p.m. at the Sandra N. Lloyd Community Center. 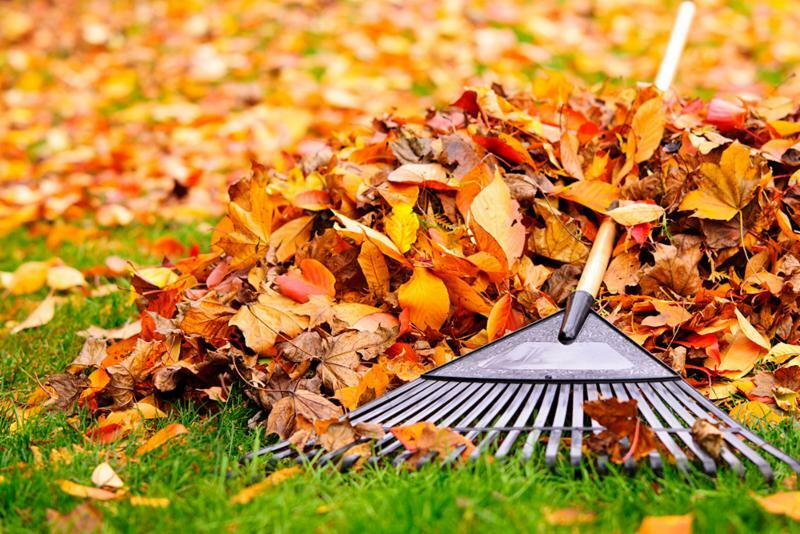 The Riverton City Stormwater Division would like to ask your help to keep roadway gutters clear of leaves this fall. Autumn winds carry fallen leaves that become trapped by roadway curbs. Snowmelt and rainfall then carry many of these leaves to storm drain pipes that connect to canals, creeks and the Jordan River. When roads experience heavy runoff, the leaves can clog inlets causing water to back up in the roadway. Why are leaves a cause of concern for our creeks, canals and the Jordan River? Storm drain systems are very efficient at transporting leaves, so a significant amount of leaves end up in our waterways that require dredging. The decomposition of excess amounts of leaves also depletes oxygen levels in the Jordan River. The Stormwater Division’s street sweeping efforts will have little benefit compared to neighborhoods who join together and bag or mulch their leaves. This cooperation will improve the quality of our waterways while improving the appearance of our neighborhoods. 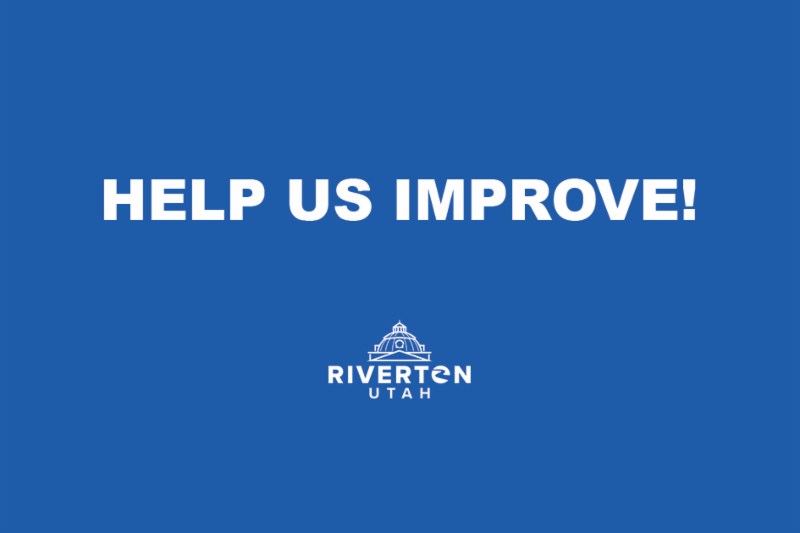 Have you downloaded the Riverton Connect mobile app? If not, click here! 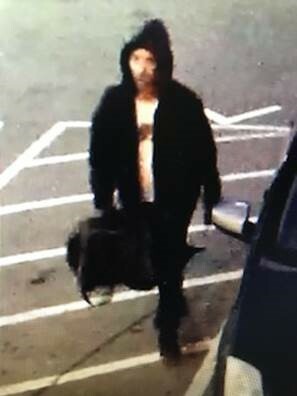 The person in these photos is a suspect in a burglary case in Riverton. 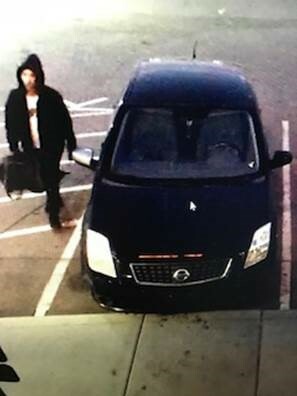 If you can provide any information, please contact UPD Detective Liddiard at (385) 468-9393 or kliddiard@updsl.org as soon as possible. Case # 18-175766. 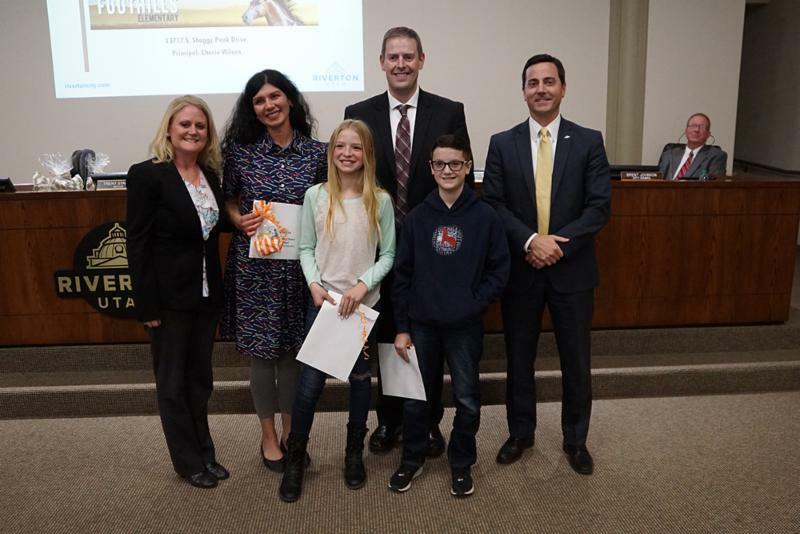 Congratulations to Foothills Elementary School students Bailey Evans and Hudson Smith, as well as teacher Amee Trevino Kovacs, for being selected as this month's recipients of the Riverton City Choice Awards for Excellence in Education! 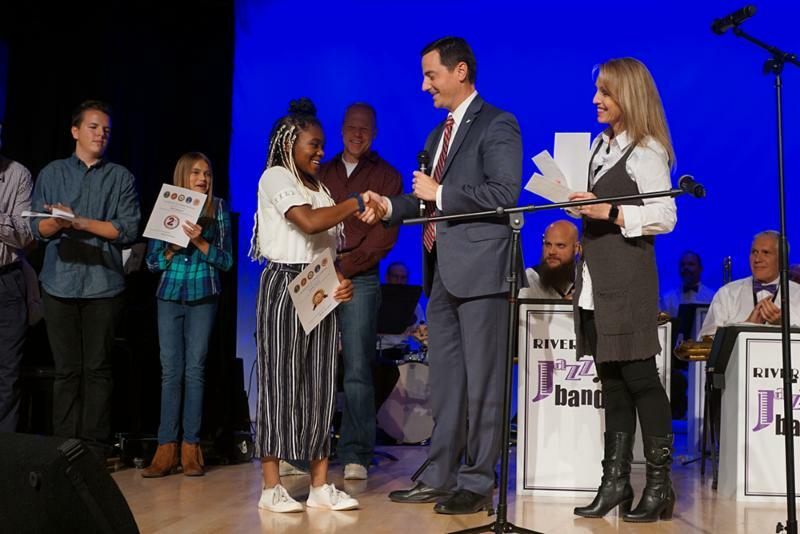 Big thanks to the Riverton Arts Council for sponsoring the contest. 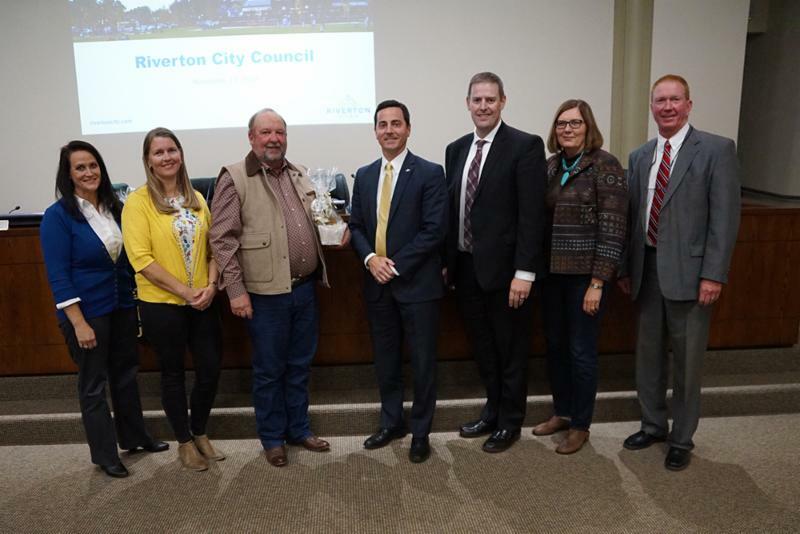 Congratulations to Scott Hill (3rd from left), Riverton City's water director, for receiving the American Water Works Association Award! We appreciate the work Scott does for the residents of our city. He's been with the city for 32 years and is still going strong. Riverton City offices will be closed from 11:30 a.m. to 1:30 p.m. on Monday, November 19 for an employee event. City offices will be closed for full days on November 22 and 23. 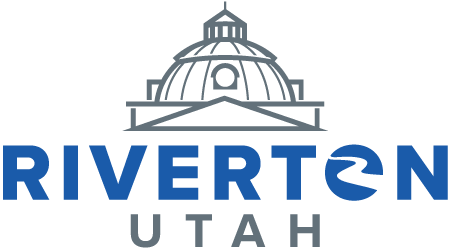 Riverton City has job openings for a Payroll Coordinator and an Accounts Payable Specialist. For position and application details, click here . Jordan School District approved final school boundary changes for the 2019-2020 school year. Click here to view the boundary maps. 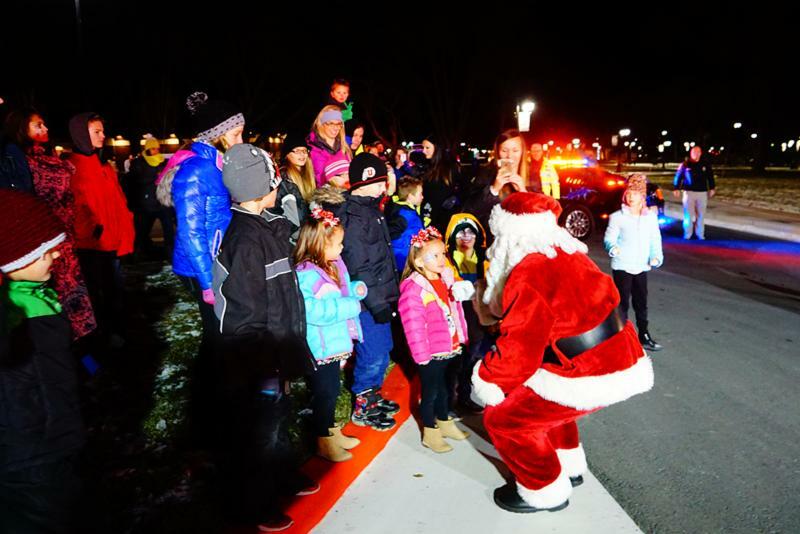 Family and friends gather every year in Riverton to greet Santa Claus as he arrives with Mrs. Claus in a bright red fire engine and to see the lights be lit in the park! Kids will have the opportunity to visit Santa and write letters for what they would like for Christmas. Crafts for the kids, cookie decorating, vendors, and local entertainment will be provided. There will be warm scones with honey butter and hot chocolate available, as well as marshmallows for roasting. The event is free and open to all. 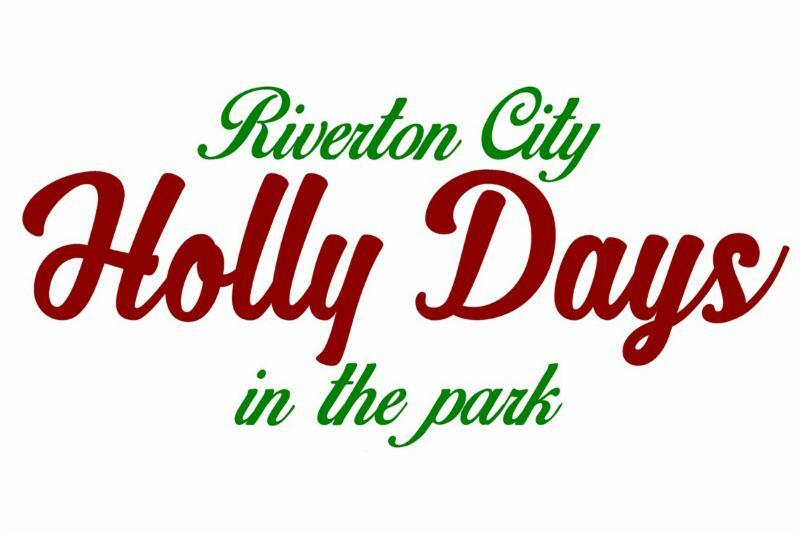 Holly Days is a community tradition in Riverton! With two nights of fun on November 30 and December 1, families gather in the Riverton City Park for activities of all kinds. Crafts for the kids, cookie decorating, marshmallow roasting, vendors, and local entertainment will be provided. Kids will have the opportunity to write their letter to Santa and read the giant storybook pages out of ‘Twas the Night Before Christmas. Hot chocolate will be provided for all in attendance. The event is free and open to all!